Hostal Brua, Madryt, Hiszpania : Rezerwuj teraz! 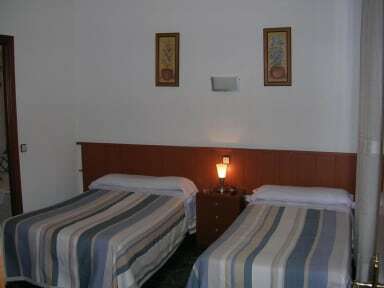 All the rooms are ensuite and the rooms have heater and TV. Our property is similar to a hotel but on a more modest level. 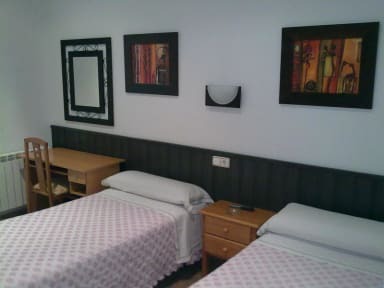 For those people who don't need all the services of a hotel we offer you a cheaper option. Of course neither the service nor the client is neglected. Without a doubt our clients is our main objective.